This dress looks exactly as showed in pictures and described. It is very well done, quality is excellent. It fits perfectly because of the great opportunity to order a custom size. I received the dress in one month from the moment I made the order - I was prepared to wait for longer time. Thank you very much! 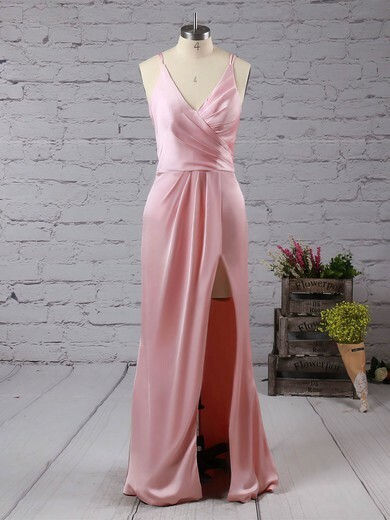 I ordered this dress and I was updated on the shipment and tailoring of the dress. At first I was skeptical of whether or not I should have ordered online. I do not regret it. I ordered it red and the red was gorgeous. I got many compliments that beauty and the beast prom themed night! THANK YOU MillyBridal! just received this dress. absolutely stunning, from stitching to colour to quality of dress and the fabric everythings perfect! looks exactly like the picture which is amazing for the price. only thing is mine is a little small on my body and wont zip up properally, but that couldve been my fault, not too sure. Beautiful color matched the others perfectly and the fit was spot on. Got so many compliments on all the dresses! Thank you so much for working with us with the customization we needed and getting back to us in such a timely manner. Very professional. Will definitely consider purchasing from you again!!! !